That is so sweet of you. Thank you! Now that's how a giveaway should be done! 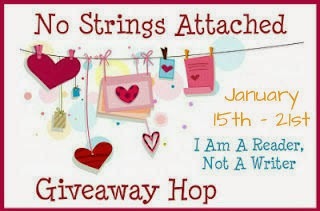 Very kind of you to participate in the hop and host this giveaway. Thanks! This is my favorite type of giveaway. Thank you for your contribution. Thanks for joining this great hop and for the awesome giveaway!